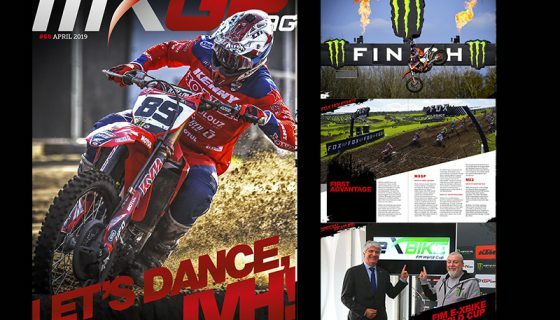 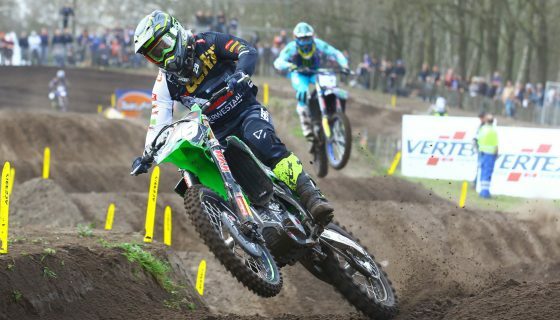 Scott and MXGP Strike New Partnership. 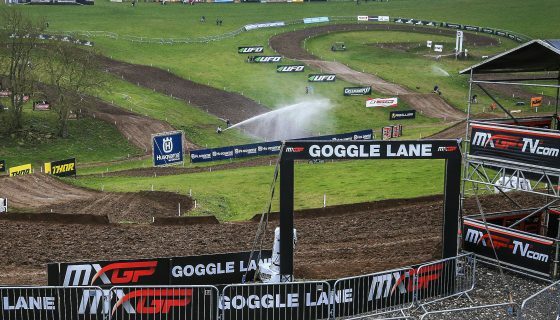 Youthstream and SCOTT Sports are proud to announce that a multi-year agreement has been reached for the sponsorship of the FIM Motocross World Championship. 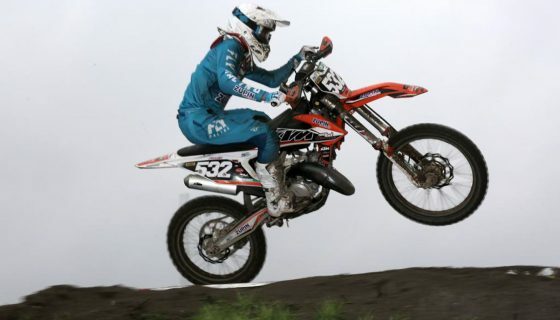 SCOTT and Youthstream have been longtime partners in the promotion and development of junior motocross. 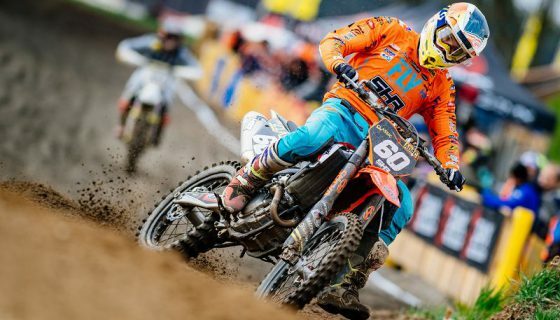 Sponsoring the FIM Junior Motocross World Championship for several years SCOTT has been committed not only to the sport but its development and youth. 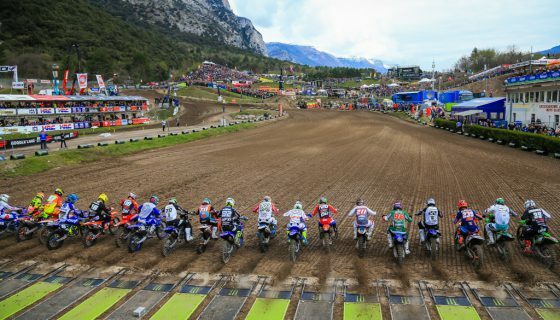 For 2019 Youthstream and SCOTT expand upon the partnership by sponsoring the MXGP season. 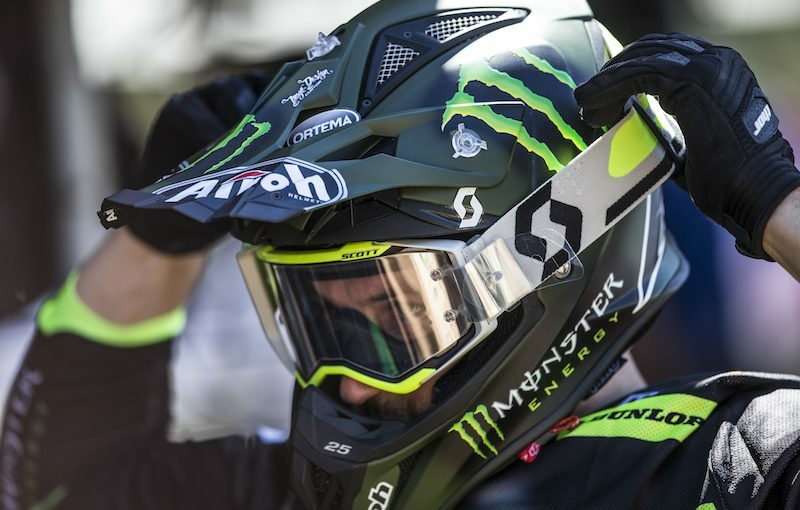 The high level of commitment from SCOTT helps to bring both recognition and promotion of the brand but also to continue the support of previous junior riders as the climb through the professional ranks.